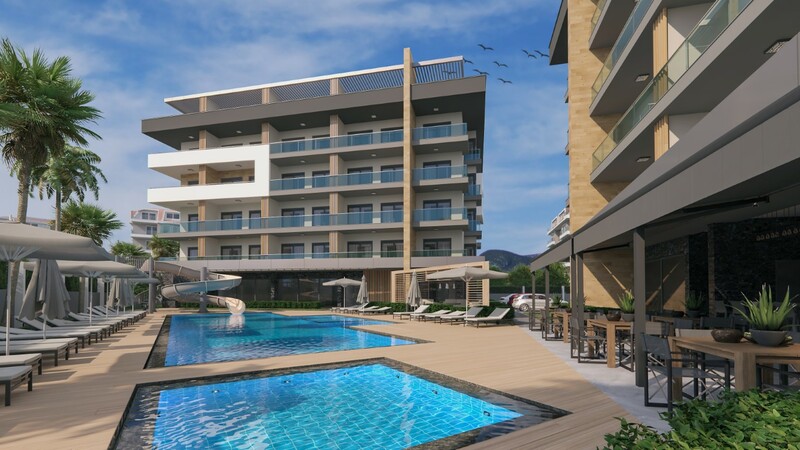 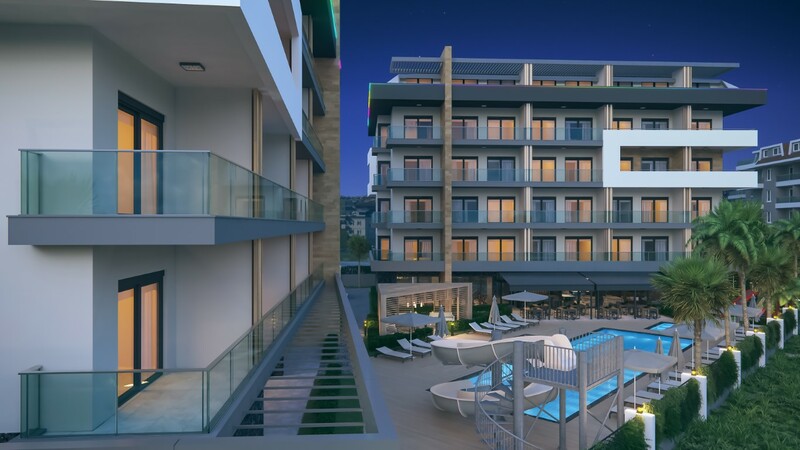 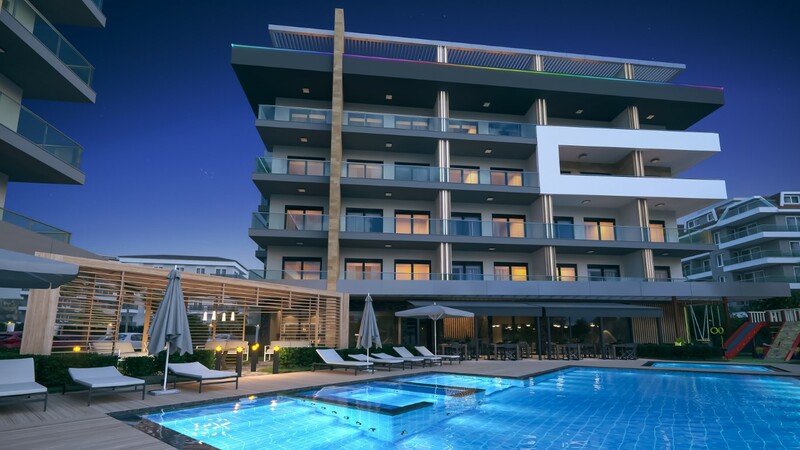 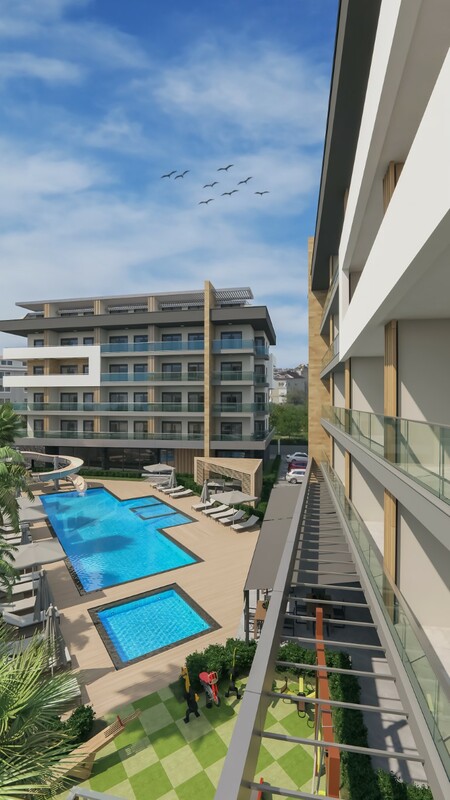 Emerald Riverside Oba Alanya - Toroslar Construction Alanya. 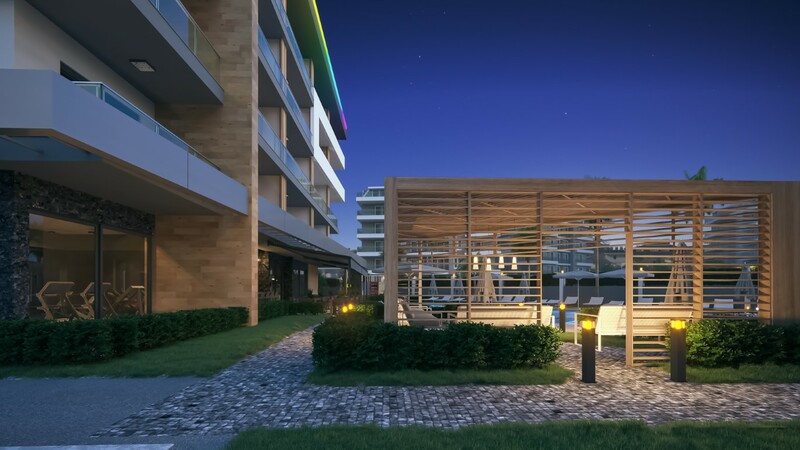 With our Emerald Riverside Project, the lifestyle we are aiming for is an “A life in the city centre that feels like a holiday”. 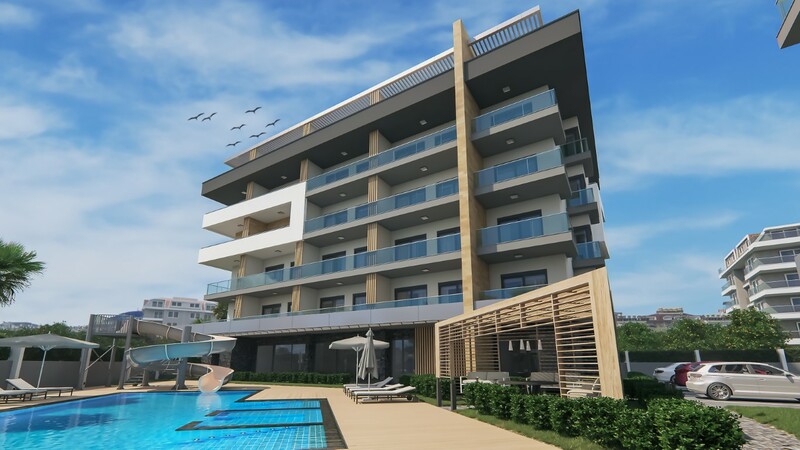 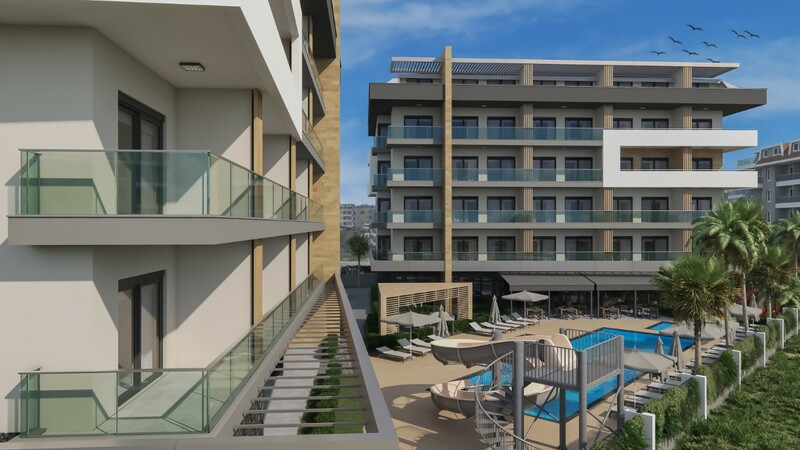 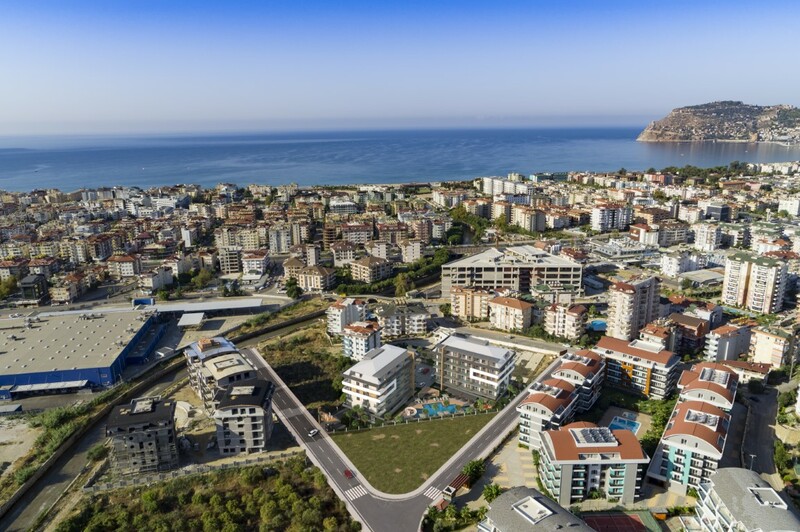 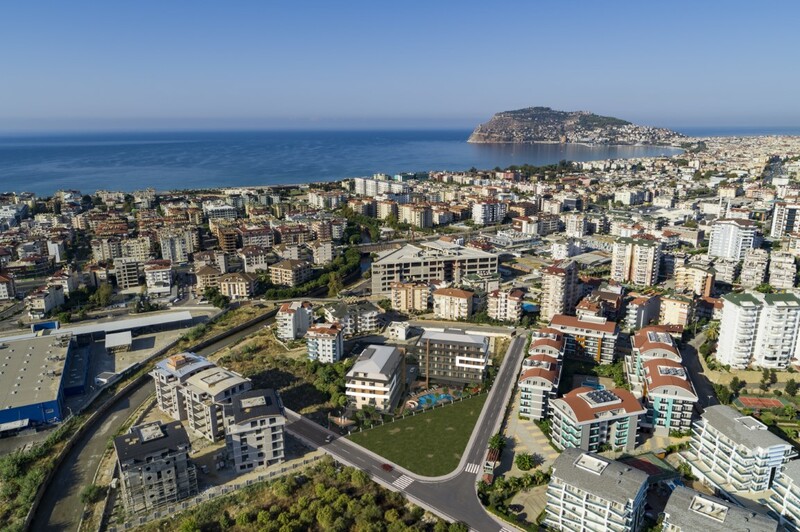 The Project is located in Alanya’s fastest developing modern area. 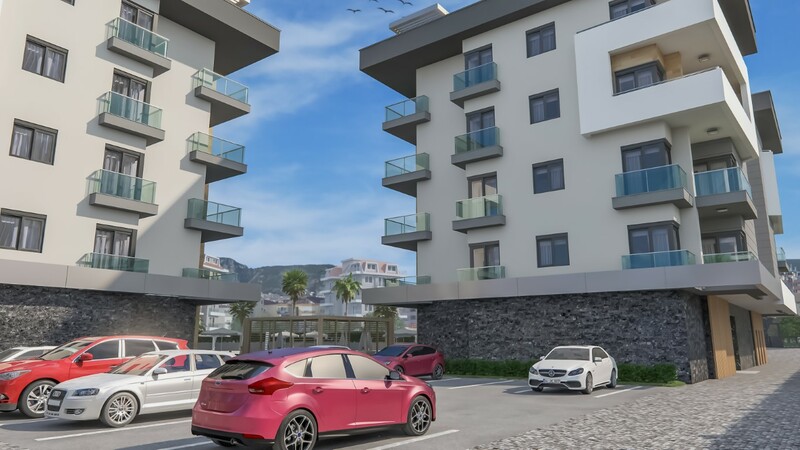 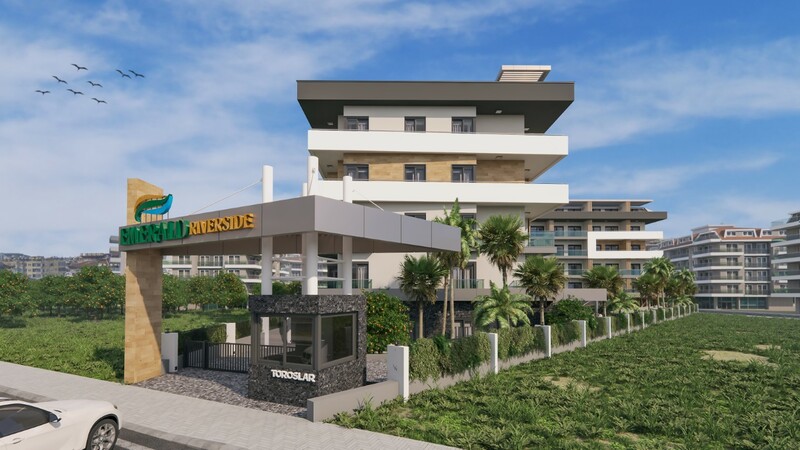 There are a number of important facilities such as shopping centres, schools, hospitals, and municipality buildings in close proximity to our Project. 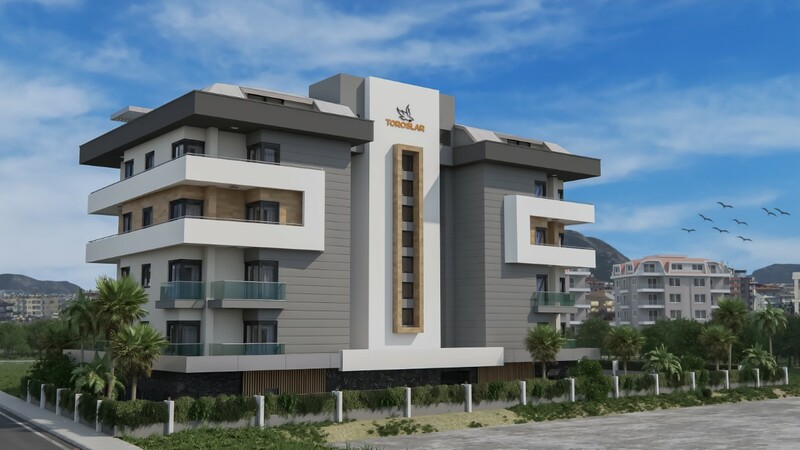 As Toroslar Construction we have achieved great success with our 3rd generation projects Emerald Park, Emerald Towers and Emerald Dreams. 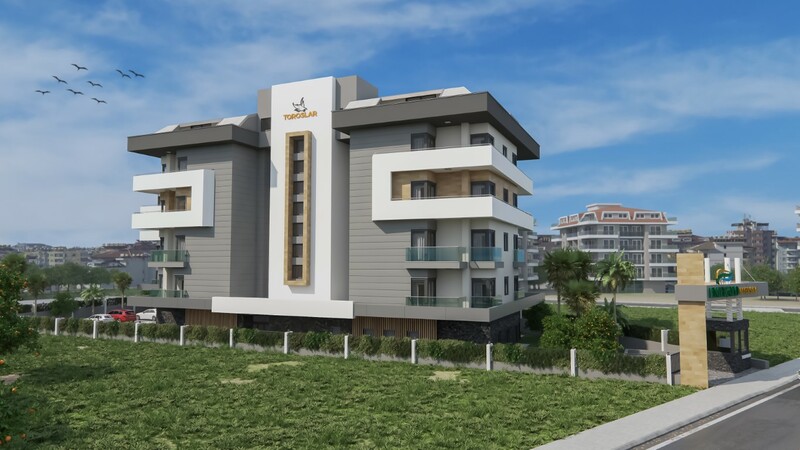 Our projects were admired for their locations, design, quality and operation. 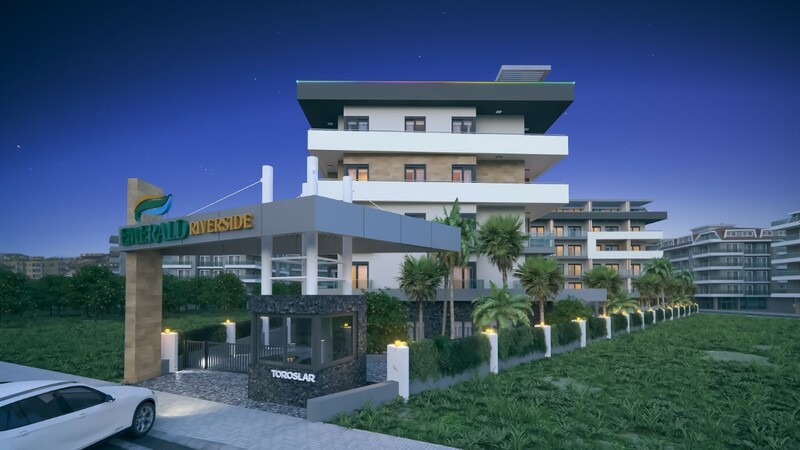 We want to continue this same success through our “happy home owners” philosophy and our experience with our Emerald Riverside project. 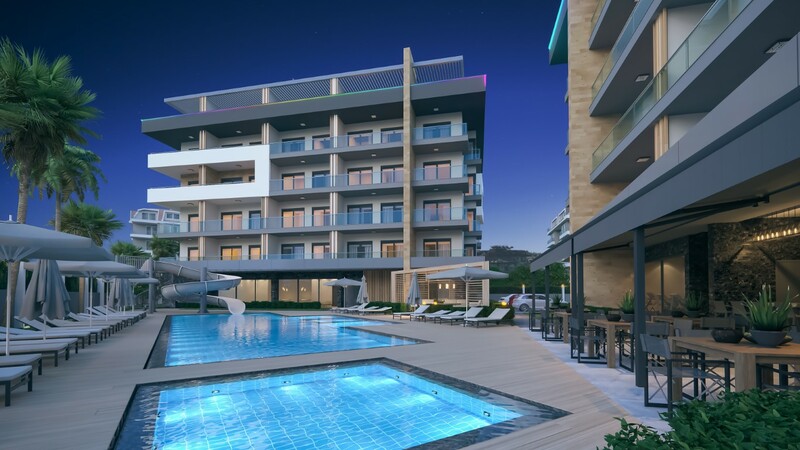 Our project will consist of communal areas such a swimming pool and aqua park, spa centre, games and entertainment room, and gym. 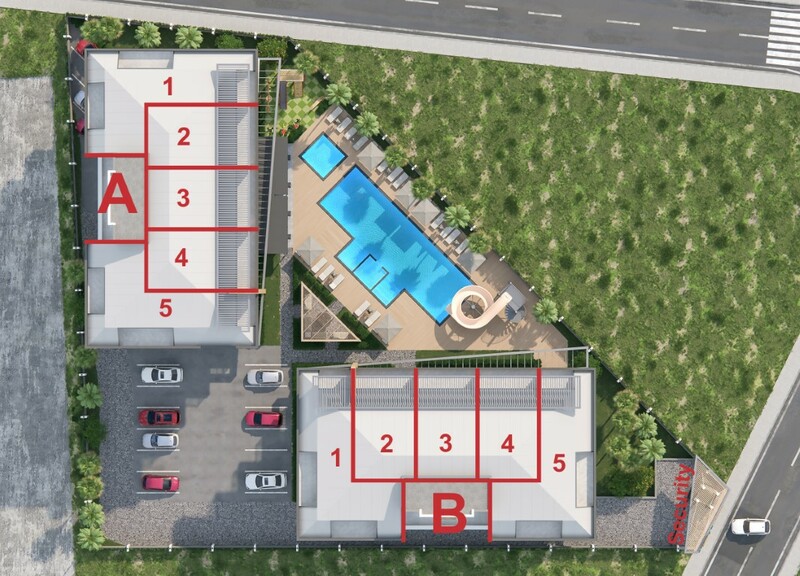 Those living in the complex will have a safe, comfortable and luxurious standard of living. 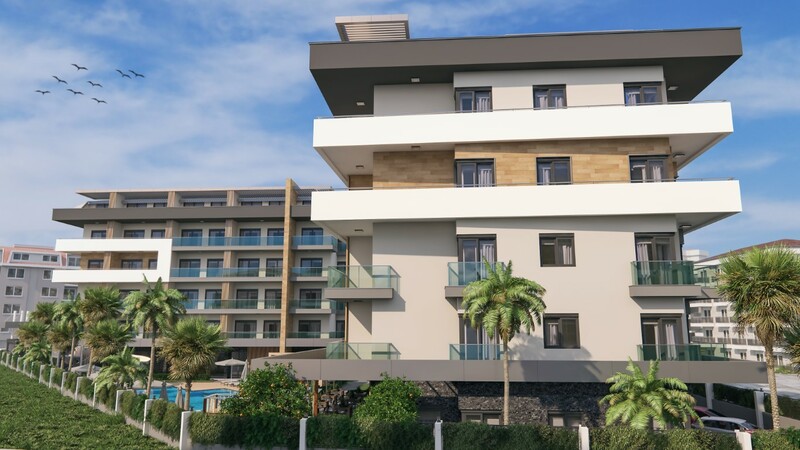 When the project is being designed, the operational phase will also be taken into consideration and a reasonable maintenance fee will be calculated and a design that will not require repairs or large expenses in the coming years.